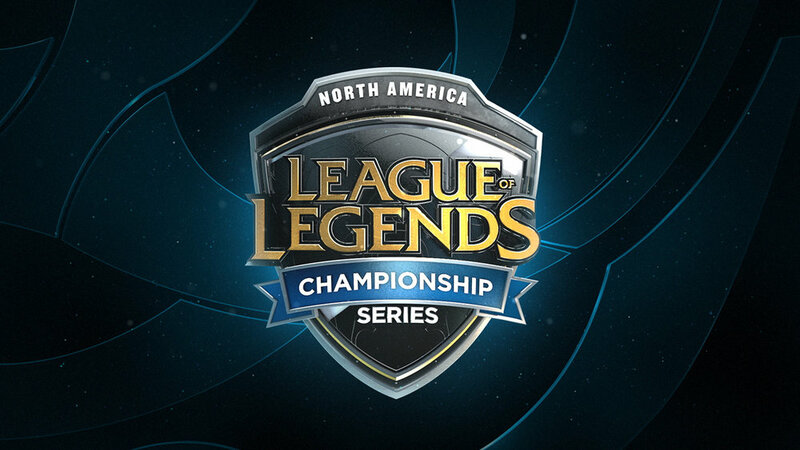 This open is part of the Riot Games League of Legends mid-summer tournament. 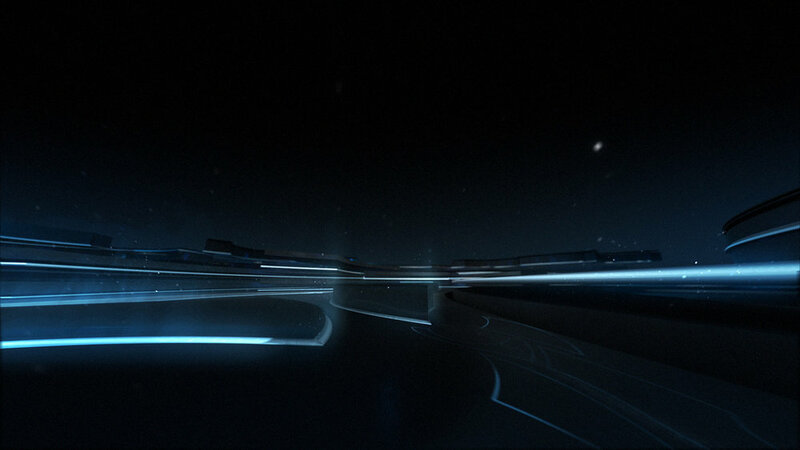 The story begins in a dark space with abstract shapes and light moving vertically. 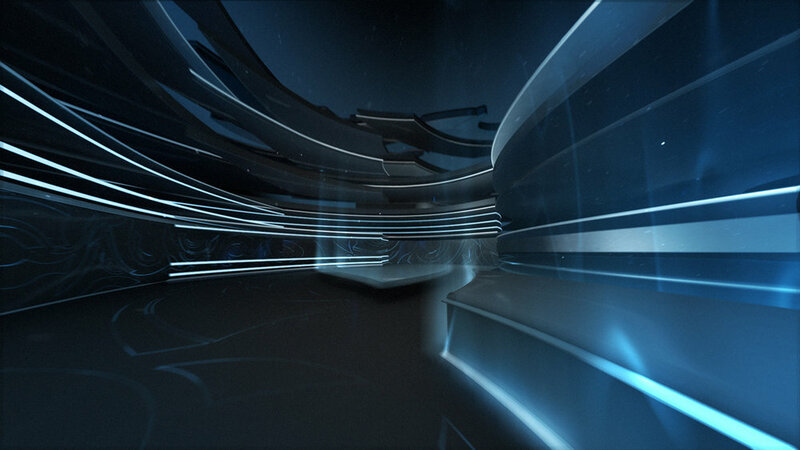 The viewer moves and flows through the environment revealing key players involved in the tournament. 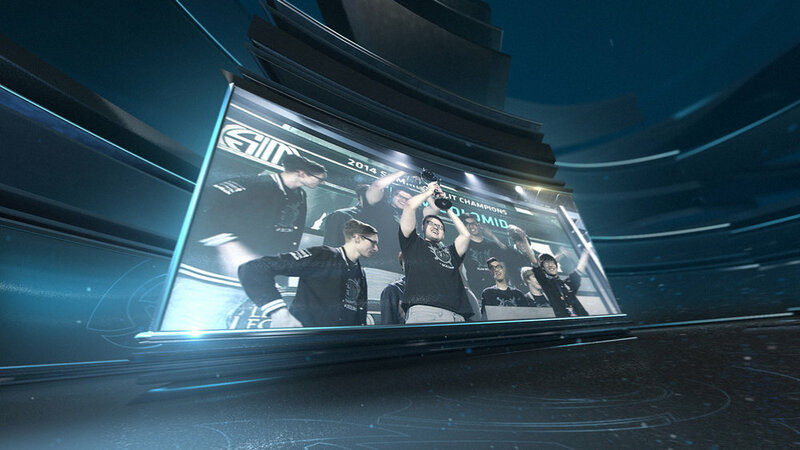 Excitement, energy, and explosiveness come together to reveal the internal workings of the League of Legends logo.